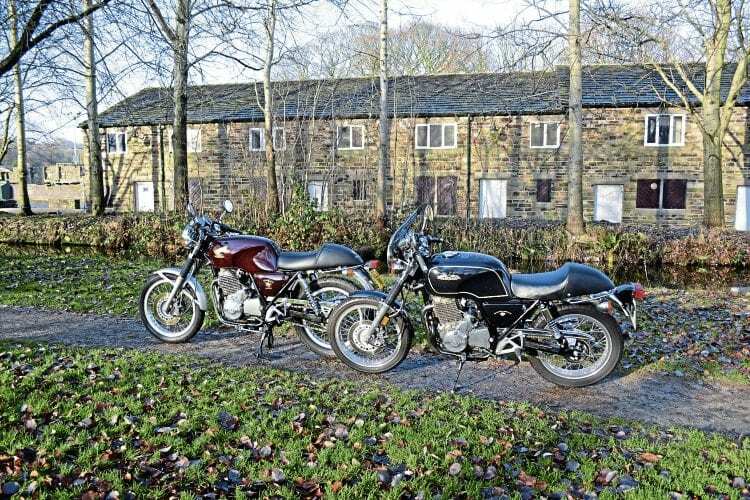 Honda’s 500 TT – just the ticket for classic-loving ageing bikers! Having trouble starting your Goldie or Thruxton? Is that Super Rocket getting a little hard to push around? A big sister to the once-popular CB250RS, the five-hundred Honda single gives quick handling and fuss-free 100mph performance. What we need is something that has an authentic classic look to it and which is fairly light, with electric starting and good lights, proper oil filtration and good brakes, and with lots of aluminium and chrome to polish – a 500cc single with aluminium rims, racing seat á la AJS 7R, a 100mph performance with minimum vibration thanks to a balancer shaft, beautifully-curved tank and a megaphone-shaped silencer, and proper disc brakes to retard the proceedings. 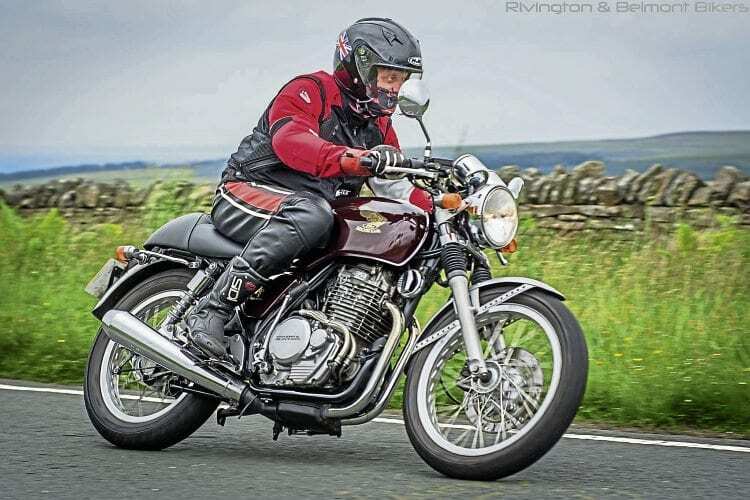 With their superb classic looks, electric start, relatively light weight, smooth ride and great lighting and braking, the Honda GB 500 TT is well worth buying once those old bones start to creak – that is if you can find one! Maybe this is the future for us classic lovers who might be clocking on a bit. and Thruxtons, fairly inexpensive. These cracking bikes are super-reliable, quite comfortable even for this six-footer, and always draw admiring crowds of admirers at local bike meets. I highly recommended looking around and buying one. Read more Letters. Opinion, News and Views in the August 2018 issue of OBM – on sale now!